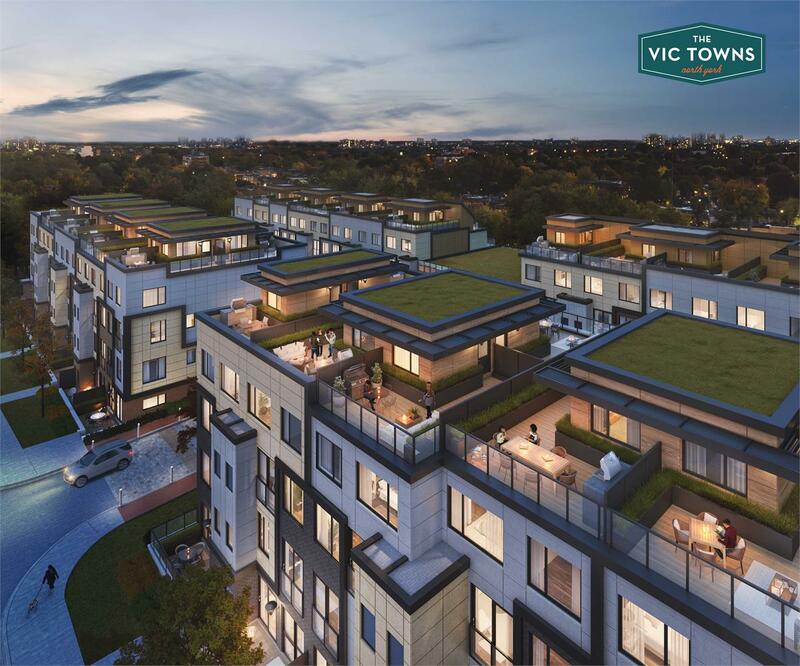 The Vic Towns, a modern collection of stacked townhome residences, is now selling in North York, just minutes from bustling Eglinton Avenue East. 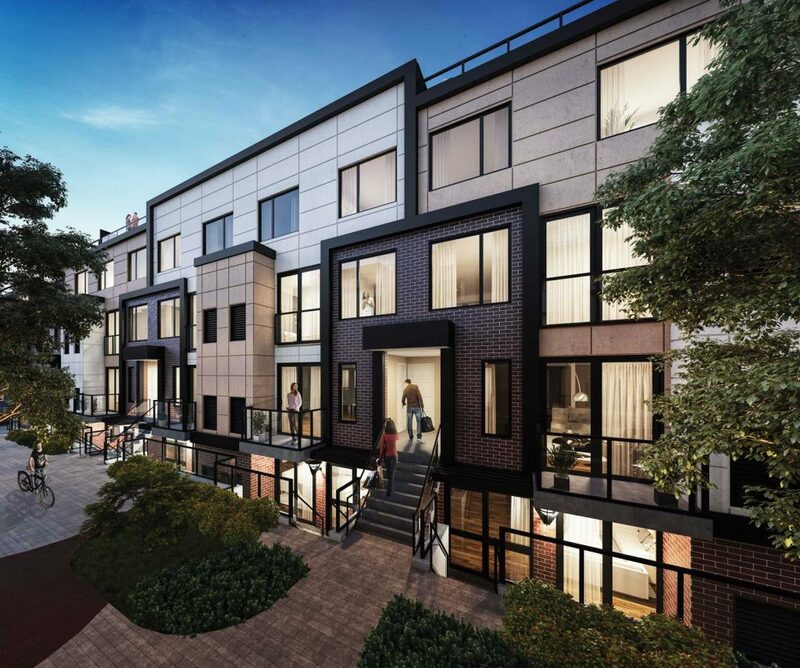 The master-planned community by Toronto-based Solotex Corporation consists of 79 contemporary-designed homes available as flats or multi-storey designs. Prospective homebuyers are encouraged to register online for the best selection of suites, the latest updates and exclusive offers, including a 10 per cent deposit and $30,000 cashback with the purchase of a home. 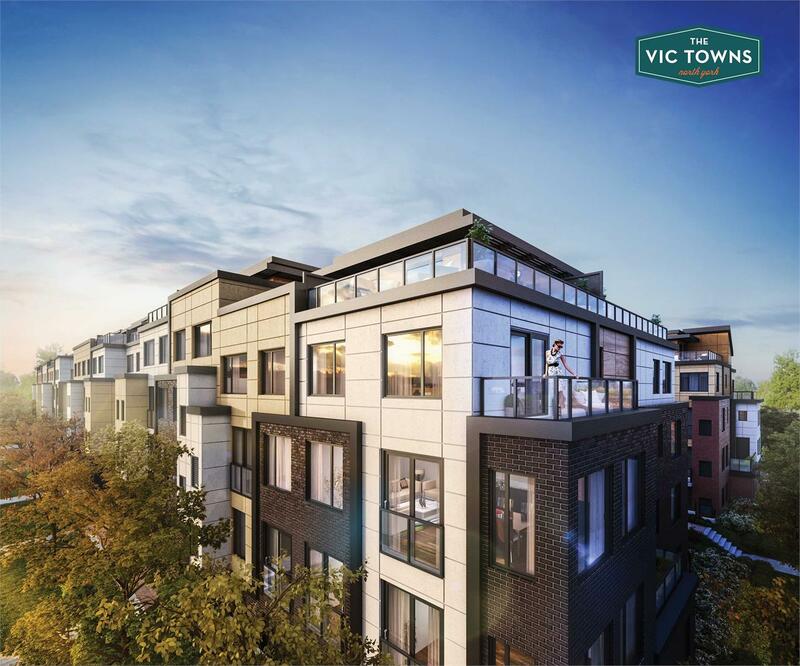 Designed as a modern interpretation of stacked townhomes, The Vic Towns boast sleek architecture characterized by classic brick and panel accents, large windows, glass balconies and welcoming entranceways. 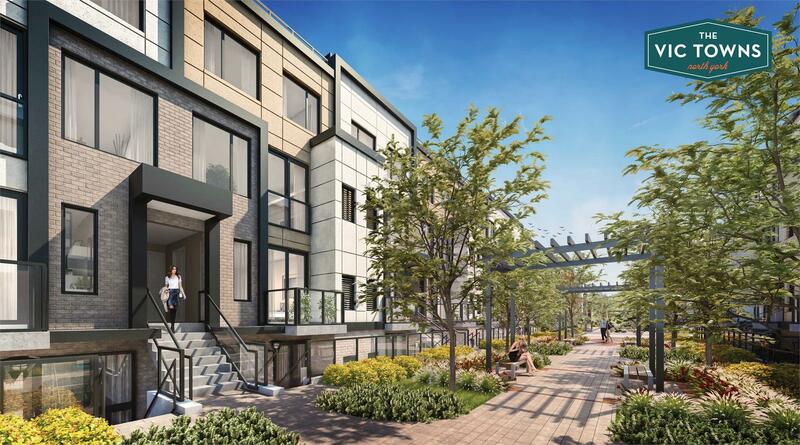 The development’s paved walkways, lush landscaping and California-inspired courtyards create a sense of community in the family-oriented neighbourhood by providing a central spot to meet your neighbours, hang out with friends or read a good book. Convenient underground parking is included at no costs and adds to the friendly atmosphere by freeing up space for public gathering spots, while simultaneously ensuring you and your car stay warm and toasty in the winter. Inside, the open concept layouts range from 521 to 1,729 square feet and are designed for all types of homebuyers. Available floorplans sport single level units without stairs and family-sized, three bedroom suites with large rooftop patios. No matter which layout you choose, each suite offers direct private access, free-flowing living spaces and upgraded finishes. Standard features include nine foot ceilings, walk-in closets and spa-like bathrooms with double sink vanities. Home cooks will love the contemporary kitchens equipped with stone countertops, stainless steel appliances and designer cabinets. 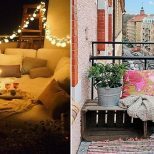 Outdoor spaces are one of the key design features at The Vic Towns. 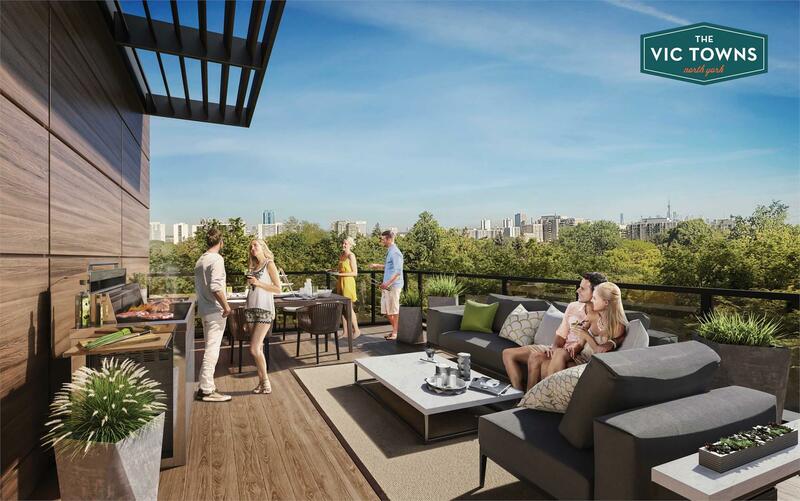 From intimate balconies and garden patios to expansive rooftop terraces with gas barbecue connections, the development offers an abundance of options for outdoor entertaining. 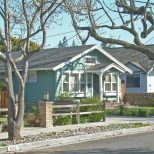 Located at 1648 Victoria Park Avenue, The Vic Towns are nestled within a well-established community with mature trees, existing apartment buildings and mid-century homes on quiet streets. With close proximity to amenities and recreational activities, residents will be minutes from attractions like the Charles Sauriol Conservation Reserve, Aga Khan Museum and the Ontario Science Centre. Those looking to indulge in a little retail therapy have plenty of options, too. A 20-minute walk south will find you at Eglinton Square, a 286,000-square-foot enclosed shopping centre. Anchored by Hudson’s Bay, Shoppers Drug Mart and Metro, Eglinton Square is both a shopping destination and community hub. Known as the Golden Mile shopping district, this stretch of Eglinton Avenue is also dotted with a wide array of big-box stores, designer boutiques, movie theatres and fabulous dining options. Even more amenities are a quick 10-minute drive away at The Shops at Don Mills. This premium shopping centre is home to stores like Michael Kors, Anthropologie, Coach and Banana Republic. 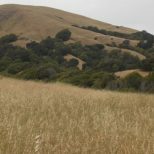 There’s also a wealth of dining establishments like Joey, Fabbrica, Kabuki Sushi Lounge, Panera Bread and Taylor’s Landing, just to name a few. With convenient access to TTC service as well as major thoroughfares such as Victoria Park Avenue, Lawrence Avenue East and the Don Valley Parkway, The Vic Towns is ideally situated for commutes to Toronto and the rest of the GTA. Plus, once the Crosstown LRT is completed in 2021, residents will have easy connections across the city, including links to 54 bus routes, three subway stations and several GO Transit lines. Sales at The Vic Towns start from $599,900. 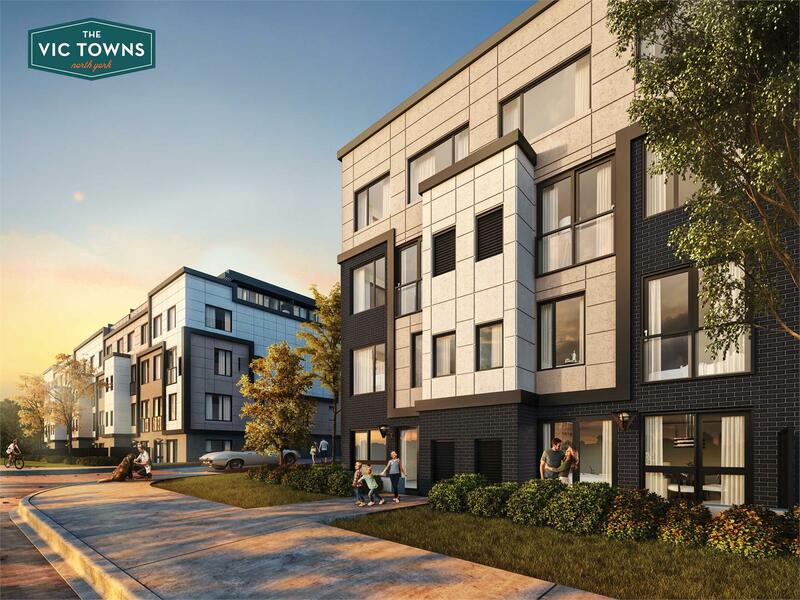 To learn more about the development, be sure to register online at thevictowns.com and visit the presentation centre located at 1648 Victoria Park Avenue. Hours are Monday to Thursday from 12pm to 6pm and weekends from 12pm to 5pm. For more information call 416 693 7500 or email info@thevictowns.com.